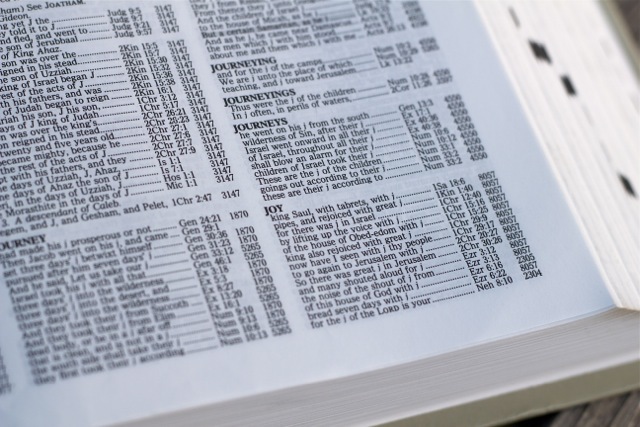 A Biblical lexicon is a reference tool that provides meanings, semantic ranges, and significant uses of Biblical words in their original language. This data is organized according to an inventory of lexemes (i.e., a meaningful linguistic unit). Lexicons are particularly helpful in word studies. 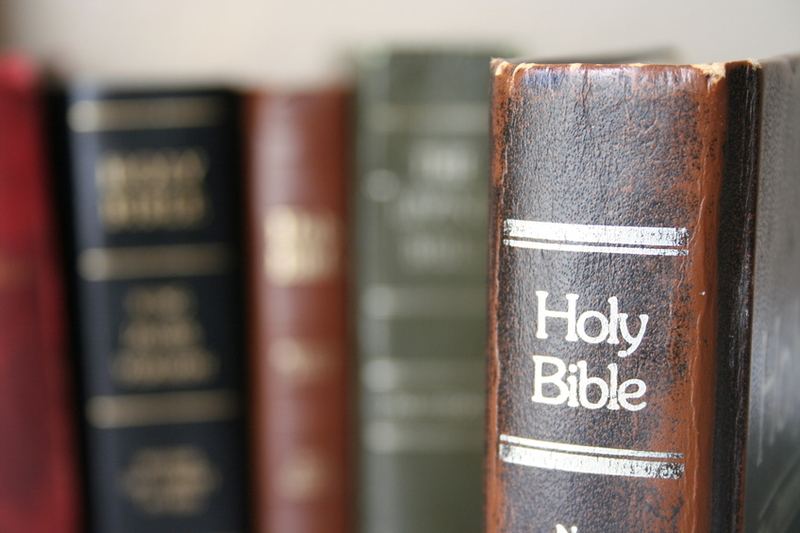 Biblical grammars provide grammatical and syntactical information on the Biblical languages. Not only do they serve as tools for learning the Biblical languages, but they also function as reference works for those engaging in exegesis of Biblical text in its original languages. A Biblical concordance is a reference tool that provides an alphabetic listing of Biblical words along with their Biblical references. This allows one to study the various uses of words throughout scripture. Some concordances are organized according to the original Biblical languages (e.g., Hebrew and Greek). 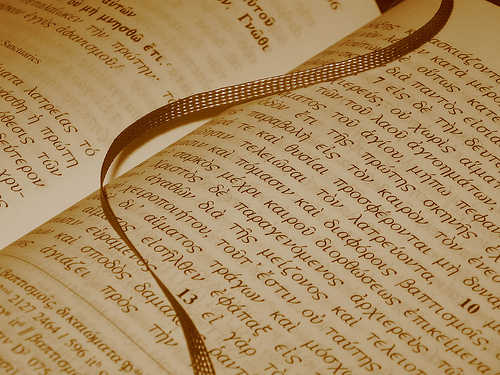 Other concordances are organized according to receptor languages (e.g., English), although these often include information about the Greek and Hebrew that stands behind the translations. An introduction (note: this guide is specifically referring to introductions to Biblical corpuses) is a reference work that provides introductory information on a given Biblical corpus. 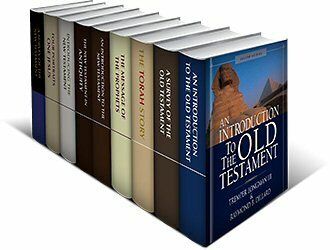 This material often includes helpful information regarding specific Biblical books (e.g., surveys, outlines, background information, presentations of key theological themes, discussions on authorship and dating issues, etc.) as well as information on broader topics (e.g., Old Testament canonical development, the relationship of the four gospels, etc. ).